​Ian Trowell was born on May 22nd in Sussex, England. 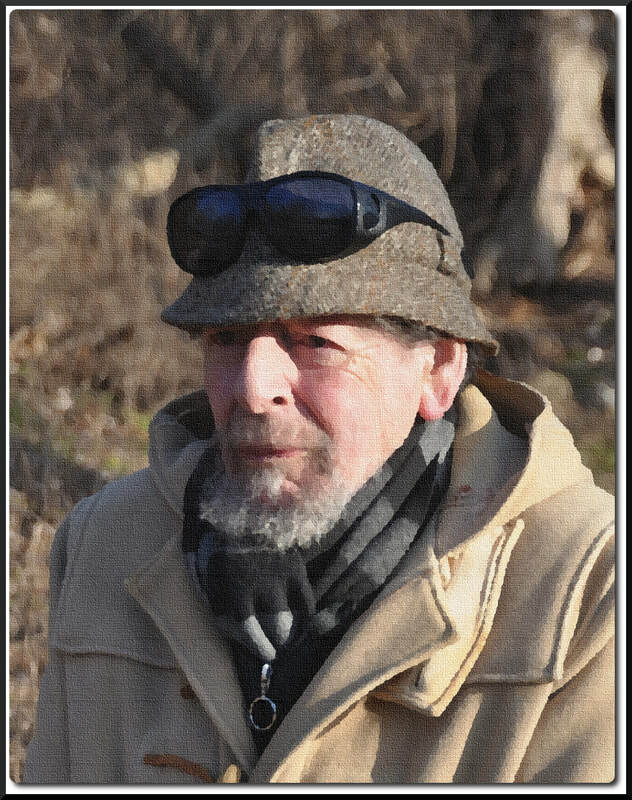 Ian immigrated to Canada in April, 1951. 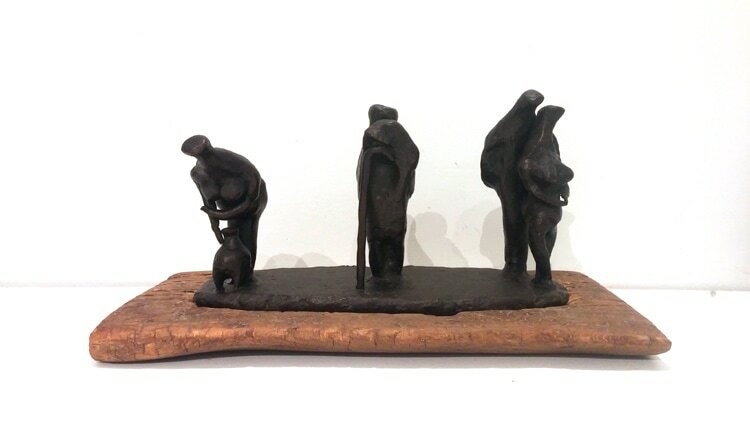 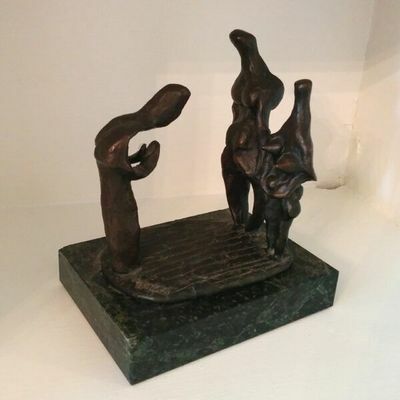 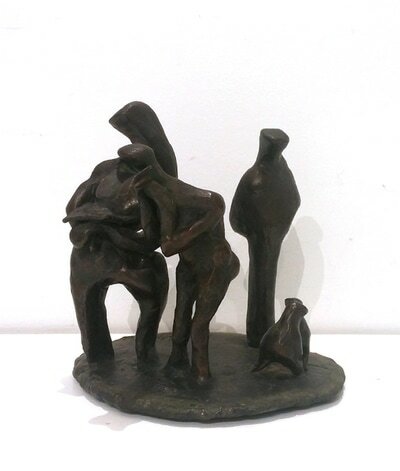 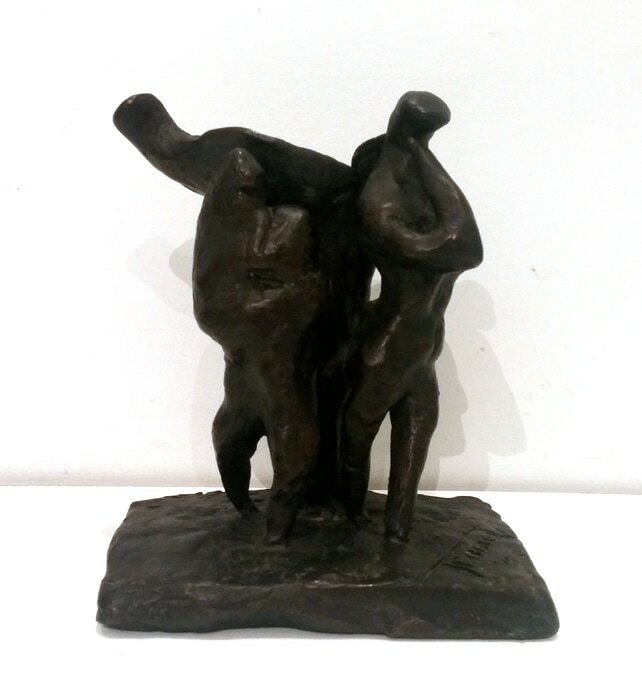 Ian is a bronze sculptor and his works range from semi-representational, representational, semi-abstract and maquettes.